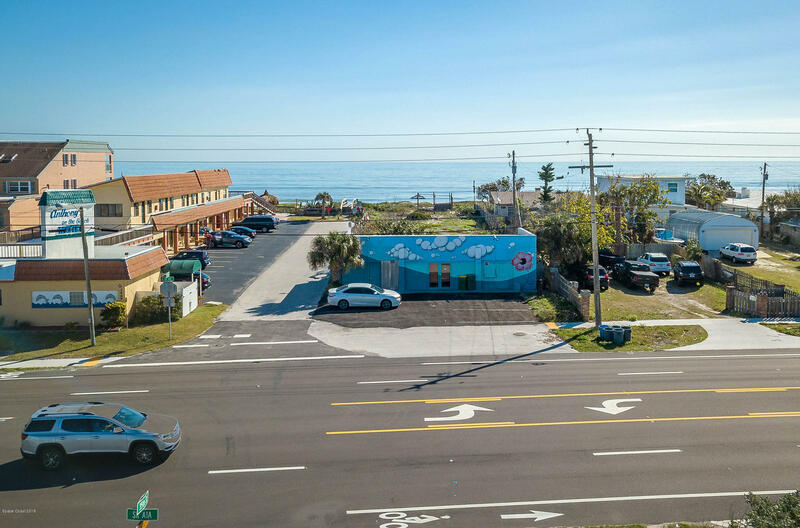 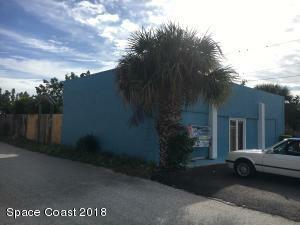 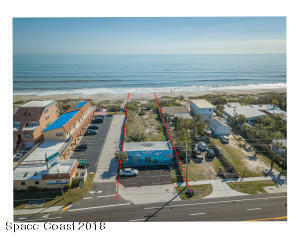 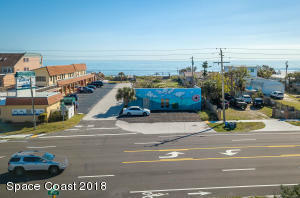 A Rare Oceanfront Opportunity In South Cocoa Beach. 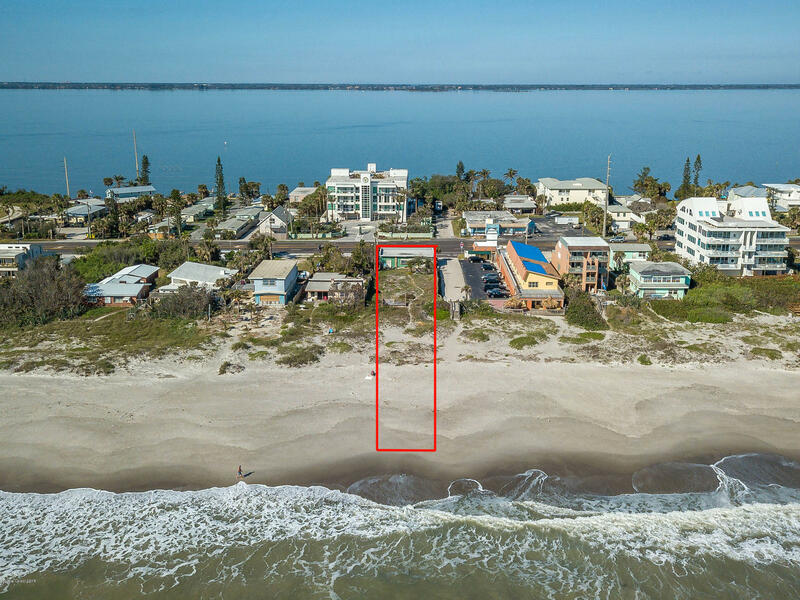 This Parcel Consists Of Three Lots And Runs From The Ocean To The Road, With 50' Of Direct Oceanfront And Some Of The Best Beach And Surf Breaks In Cocoa Beach. 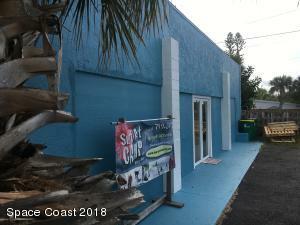 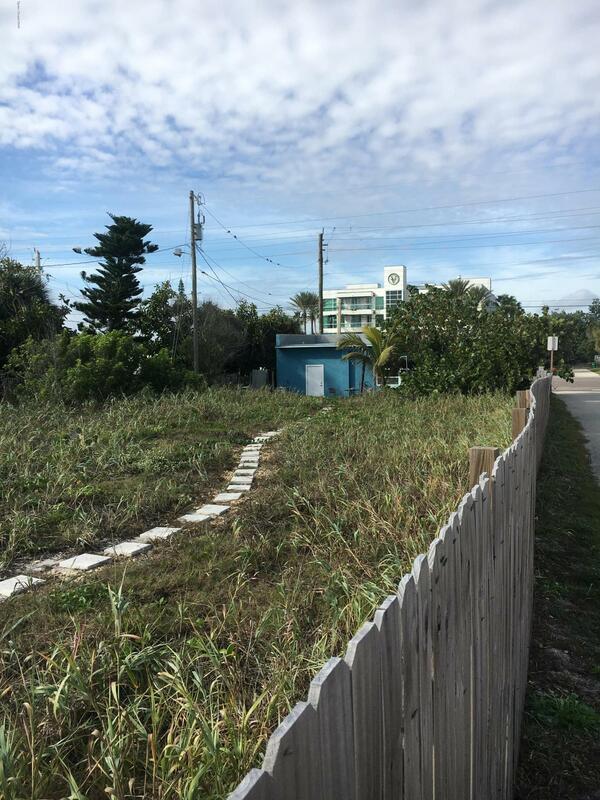 There Is An Existing Commercial Building On The Front Two Lots With Room To Build A Luxury 4 Story Duplex On The Oceanfront Lot. 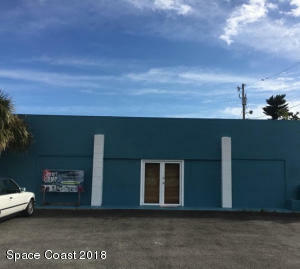 Keep The Existing Building For Office Or Business And Build A New Single Family Or Duplex Or Tear Down The Existing Building For More Room To Construct An Even Larger Dwelling. Survey Attached With Proposed New Duplex And Retention Of Existing Commercial Building. 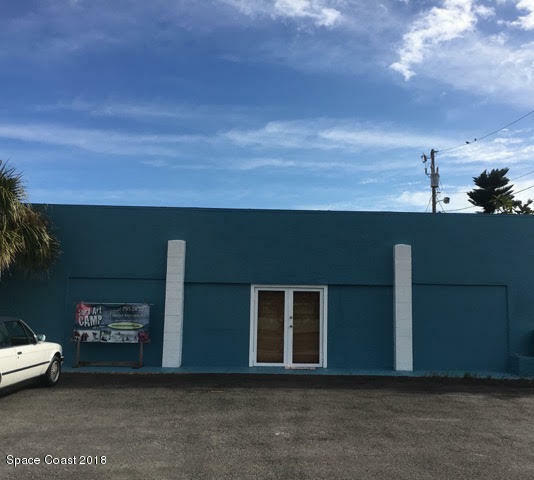 Existing Building Recently Received New Windows And Doors, Stucco Rendering And New Paint (2018). New Roof By Barfield In 2014. 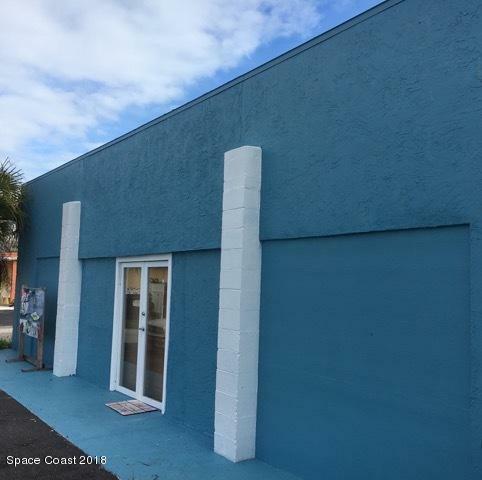 New Commercial A/C Unit Installed By Kabran In 2015.